A former American military intelligence officer goes beyond traditional Cold War espionage tales to tell the true story of her family—of five women separated by the Iron Curtain for more than forty years, and their miraculous reunion after the fall of the Berlin Wall. The stories Willner recounts about some of her relatives not only horrify on the personal level but do grim stand-in duty for the kinds of things millions of families were suffering ... succeeds at being both a poignant parable of hope and, at times, a harrowing ghost story. 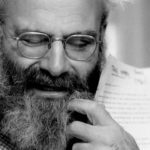 In Germany, stories of such ruptures have long been integral to the political discourse. They are more unusual in this country. 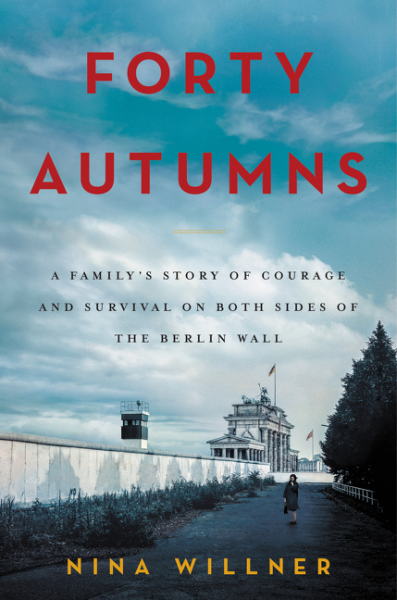 Forty Autumns, Willner's meticulous and compassionate family memoir, is a powerful addition to the genre ... Forty Autumns has one notable omission: It offers only the sketchiest information on the family's stance and situation during the Nazi years. Overall, this is an interesting story, unevenly told. The narrative tone is so strong in places that you can forget you’re reading nonfiction. Then Willner drops in a 'My mother' or other personal details. It’s no easy feat to weave a personal memoir into a larger tableau of world events, and Willner complicates her task by trying to do justice to so many family members ... She can’t quite pull all the strands together. Even so, she paints a vivid picture. What did you think of Forty Autumns?